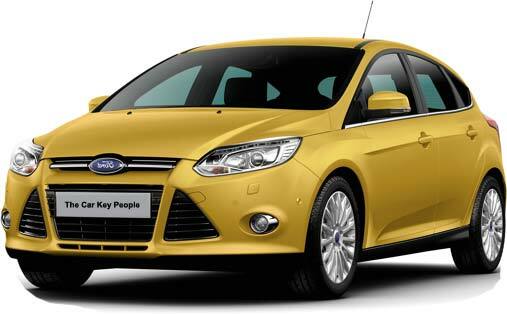 The Car Key People specialise in replacing lost Ford car keys. 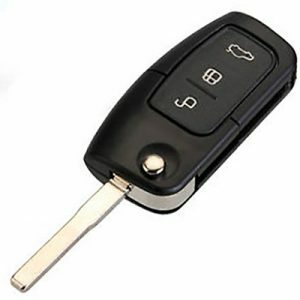 If you have lost your only Ford key we can help make a replacement and have you back on the road the same day. 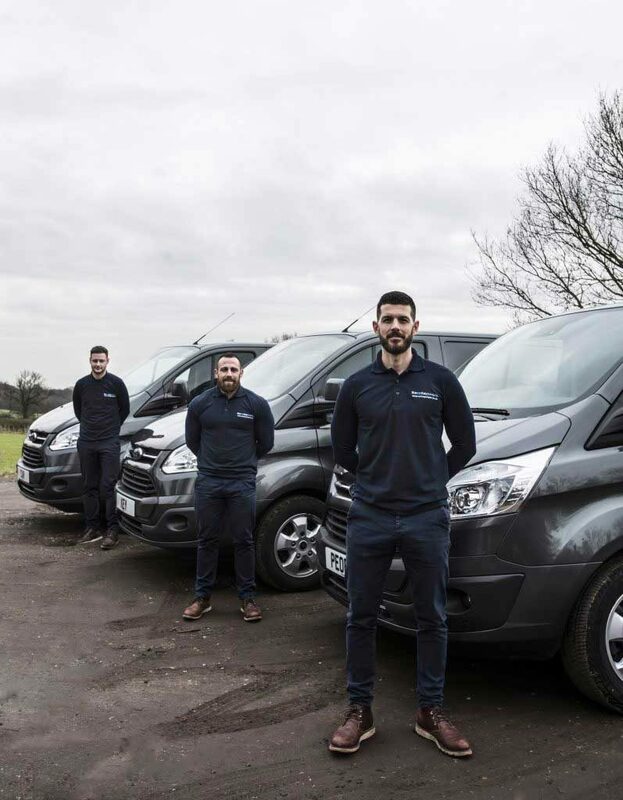 We operate as a completely mobile service and can supply replacement Ford keys to anyone in London and the home counties. Why even consider driving into a Ford main dealer when The Car Key People can supply a brand new spare key for your Ford from as little as £80, and in less than 15 minutes from arrival at your car. 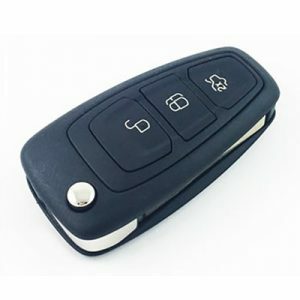 Complete lost car key situations are equally affordable and start at £99 inclusive of a mobile call out. Why even consider driving into a Ford main dealer when The Car Key People can supply a brand new spare key for your Ford from as little as £70, and in less than 15 minutes from arrival at your car. Complete lost key situations are equally affordable and start at £99 inclusive of a mobile call out. Getting a replacement Ford key is a simple process with The Car Key People. You can book our auto locksmiths for non emergency spare Ford car keys, or we can also be booked in the unfortunate event of losing all keys. If you have lost your only key and the car is locked you can trust The Car Key People to get you back inside and produce you a new key. Our mobile locksmiths will offer you a suitable time slot to visit you and open your car. We use advanced lock picking methods to unlock your car and will never cause any damage. If your Ford car uses a Tibbe key we will not even need to remove a lock. Once we have skilfully unlocked the door we use a decoder tool to read the lock and then cut you a new key in our mobile van workshop. We will then plug a key programming machine into the car to program your new Ford key so it communicates correctly with the immobiliser and starts the car. Some photos from recent car key replacements around the South East. 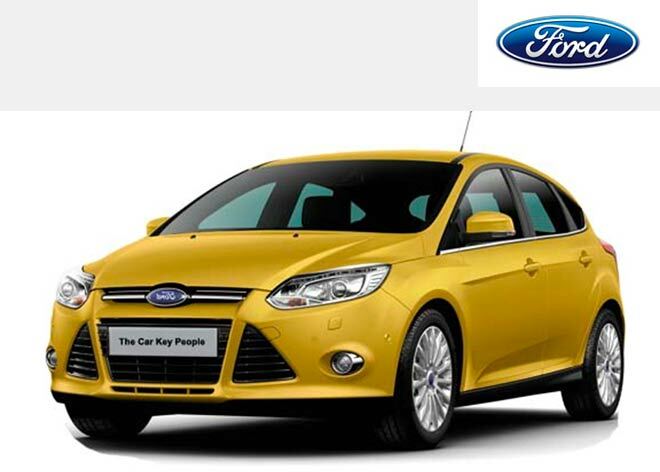 Our Ford car locksmiths can help with any issues you may have regarding Ford keys and locks. Need a Spare Ford key? If you need a spare key we can arrange to visit you at a convenient time and make an additional key for your Ford while you wait. We are guaranteed to be cheaper than a Ford main dealer and also save you time in driving your car into their garage. Some locksmiths offer discounts if you are prepared to drive your car to their local shop – STOP! let us do the driving and come to you – we can even match their price, what could be simpler!? Have you lost all of your keys? 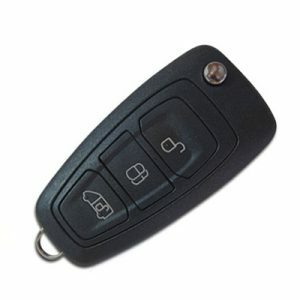 We can make a replacement Ford car key, even when your car is locked and you have no keys at all. Our mobile Ford locksmith service will come out to you and have you back in your car with a brand new key all in the same day. 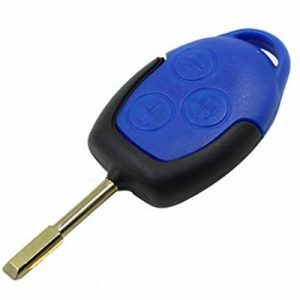 We can provide standard keys to keep costs low, or full remote locking Ford keys for a little extra. Call us now to discuss the types of keys we provide and get a price for a call out to your area. Collapsed ignition barrels: Ford Transit vans are well known to have problems with the ignition barbell breaking and making it difficult to turn the key. We carry a good stock of Ford locks and will be happy to visit your vehicle and fit a replacement lock while you wait. we can also repair and replace problematic Ford door locks. There are a few different types of keys used for Ford vehicles in the UK. The most recognisable is the Tibbe key. 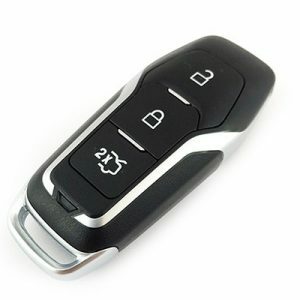 This type of key has been used by Ford for many years and is only now being fazed out by the newer HU101 key. Both of these keys are shown below. 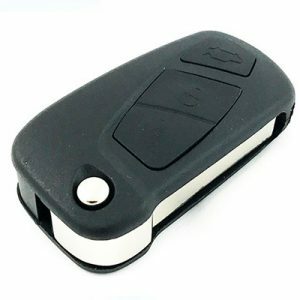 Each key contains a transponder chip which is coded to communicate with the immobiliser and permits the vehicle start-up. When the key is turned in the ignition the chips code is read by an antenna and passed to the ECU. If the correct signal is received the car will start. 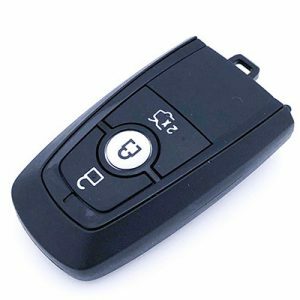 Some keys may also incorporate a remote fob enabling remote locking and unlocking of the car. 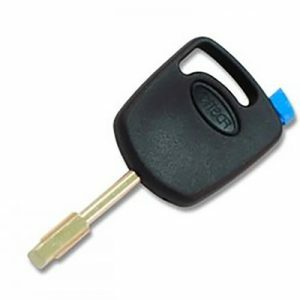 “Since 2009 we have easily replaced more than 1500 broken and lost Ford keys for customers all over London. Having replaced this many Ford keys we can confidently say we have seen every possible problem and always found a solution. We are experienced in replacing keys for every model of Ford and it is this experience that makes us market leaders in the Ford key market. We use several types of key programming tools, so we always have a backup plan if one machine fails to communicate with your car. We always succeed where others fall short. 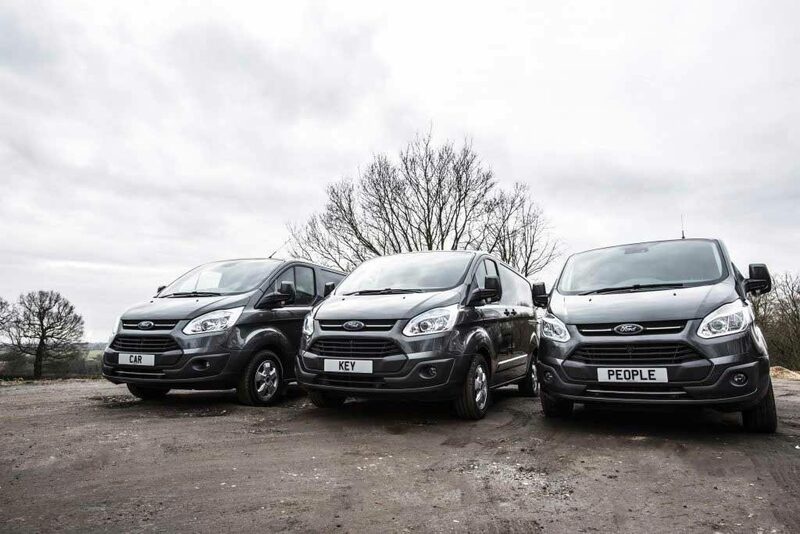 Ford is the most popular car in the UK with tens of thousands in London, so this makes us incredibly busy with local Ford owners and dealers.